Perbadanan Putrajaya (PPj) or Putrajaya Corporation (PjC) is a local authority that administers the Federal Territory of Putrajaya. 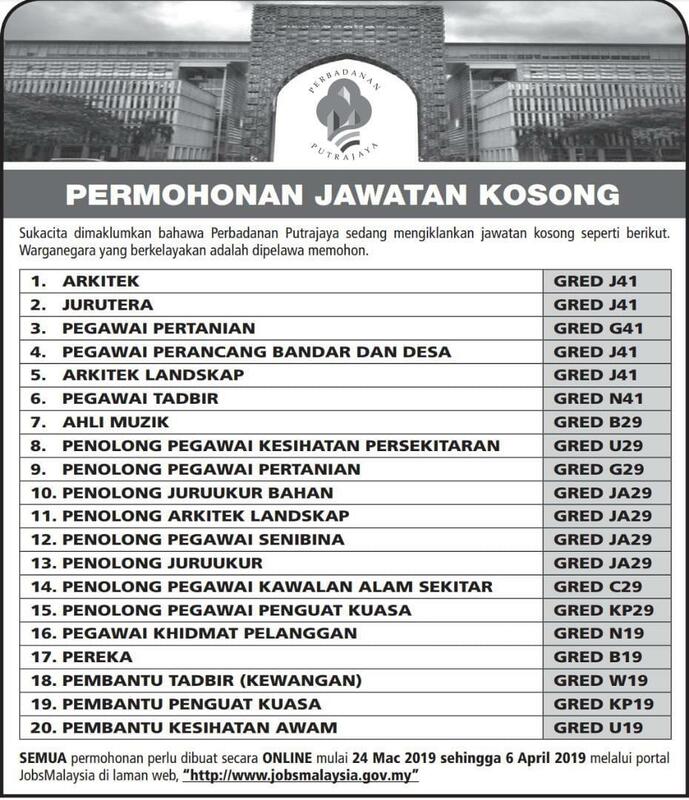 PPj is under the Federal Territories Ministry of Malaysia, and is responsible for public health and sanitation, waste removal and management, town planning, environmental protection and building control, social and economic development, and the general maintenance functions of urban infrastructure. The main headquarters of the PPj are located at Precinct 3, Persiaran Perdana, Putrajaya. The Putrajaya Corporation is also the operator of Nadi Putra bus services, which operates in the urban areas of Putrajaya, Cyberjaya, Kuala Lumpur and parts of the Southern Klang Valley.